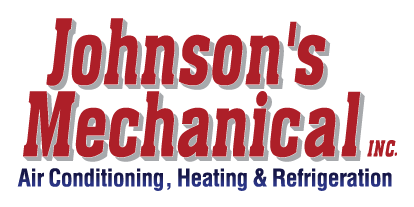 Preventative Maintenance Programs | Johnson's Mechanical Inc. Preventative Maintenance Programs | Johnson's Mechanical Inc.
We can help you maintain your heating and cooling systems in Lakeland, Florida with our preventative maintenance programs. Here in the Lakeland, Florida area, the weather is hot and humid the majority of the year. This is why most people view a properly functioning air conditioner as a necessity for their comfort. However, many people do not give their air conditioning system a second thought until it begins to malfunction. If you would like to prevent the need for emergency repairs and ensure your heating and cooling systems are operating at optimum efficiency, turn to us at Johnson’s Mechanical Inc. With our preventative maintenance programs, we can help you maintain your heating and cooling systems throughout the year so they need fewer repairs and last longer. As a participant in one of our preventative maintenance programs, you will profit from regular rates when you make an emergency service call, regardless of when you need us. For more information about our programs and their benefits for your home or business, please contact us at Johnson’s Mechanical Inc. today.